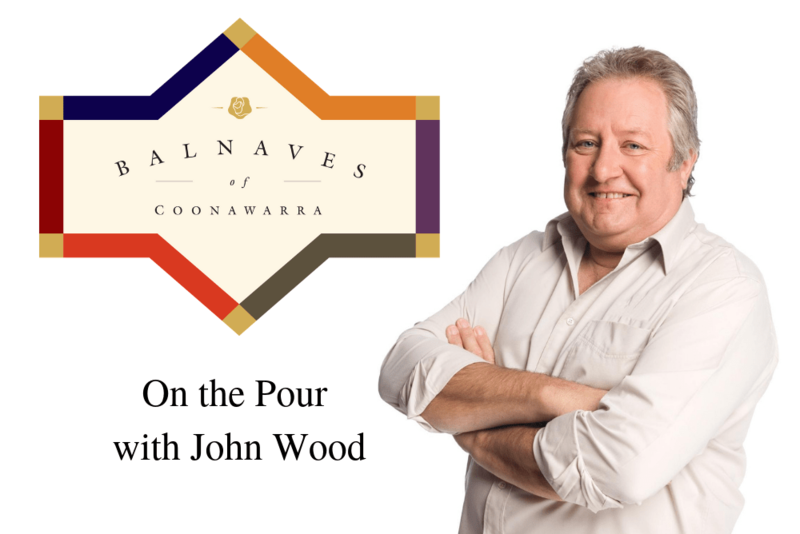 Visit our Wine Room between 1:30pm – 4:30pm and you may be lucky enough to have a chat and talk wine with Gold Logie winner John Wood. John Wood has been part of the Australian entertainment industry for over 40 years, earning much acclaim for varied roles on stage and screen. Well remembered as playing “Michael Rafferty” in the 1980’s hit drama RAFFERTY’S RULES and ‘Tom Croydon’ from the 90’s and 2000’s Aussie drama, BLUE HEELERS among many other credits. Bookings essential for large groups and buses.